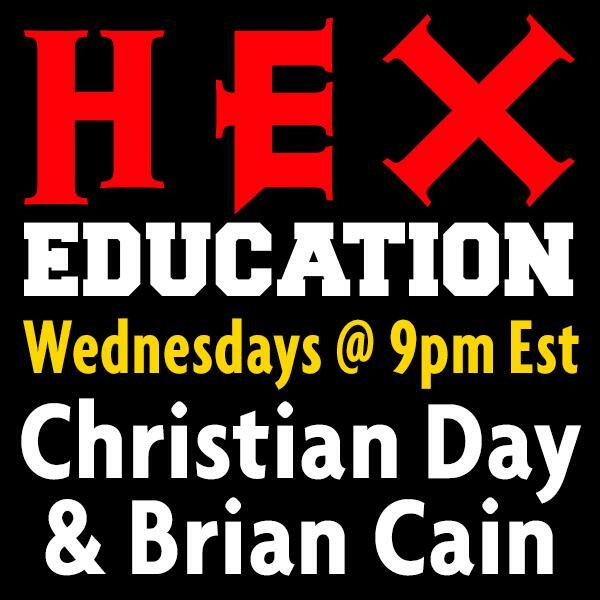 If you liked this show, you should follow Hex Education. Strega Witches Raven Grimassi and Stephanie Taylor join Christian and Lori for a cauldron of Strega Magic! Raven will talk about his new book "The Cauldron of Memory: Retrieving Ancestral Knowledge & Wisdom," which is especially fitting given the season of Halloween when the veil is thin. Raven and Stephanie will also talk about some of the new work available both on their site ( http://www.ravensloft.biz ) and at HEX, including new jewelry, special edition books, and even Strega spellkits! Christian and Lori are both very excited to work with both Raven and Stephanie to bring the old Italian magic to Salem!